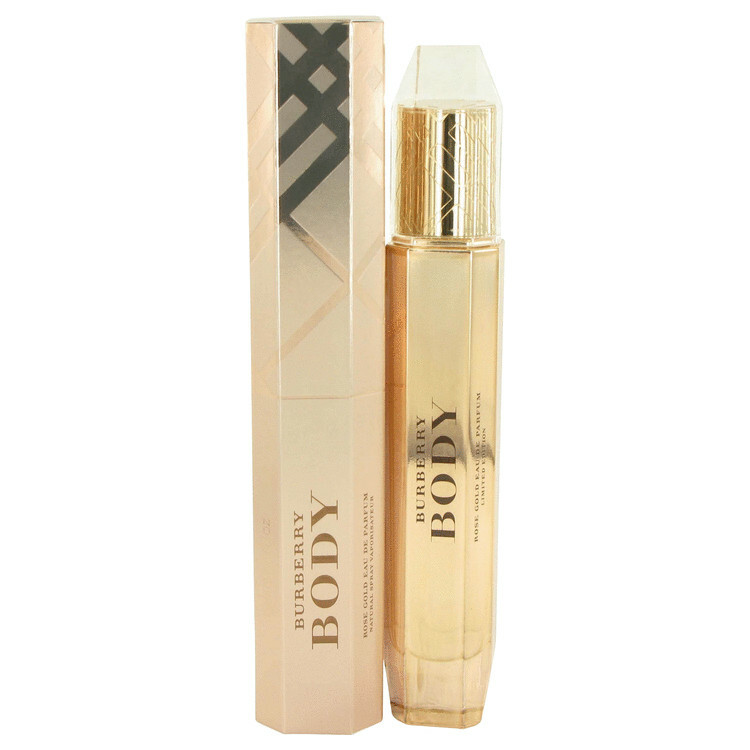 Confident women who aren't afraid to show off their seductive side will love burberry body rose gold . This alluring fragrance for her by burberry combines woody, powdery, floral, and musky tones to create an intoxicating scent that will make anyone next to you want to get even closer. 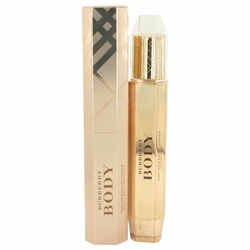 Spritz it on before you head out the door in the morning, and prepare to turn heads and break hearts wherever you go. will make anyone next to you want to get even closer. iris, peach, freesia, and wormwood, making it sweet, fruity, and romantic.